Classic and Prestige Car Hire are a family owned business who pride themselves on delivering a quality and personalised service. Our cars are maintained to the very highest standard and presented as Rolls-Royce would have intended. 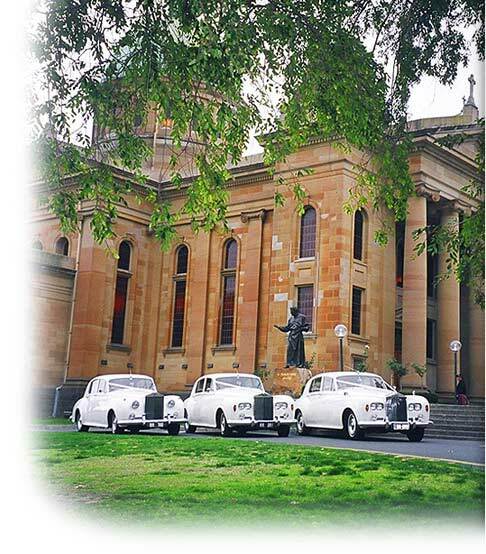 Classic and Prestige Car Hire is a member of the Wedding Car Association of Victoria and is an accredited member of Australian Bridal Services.